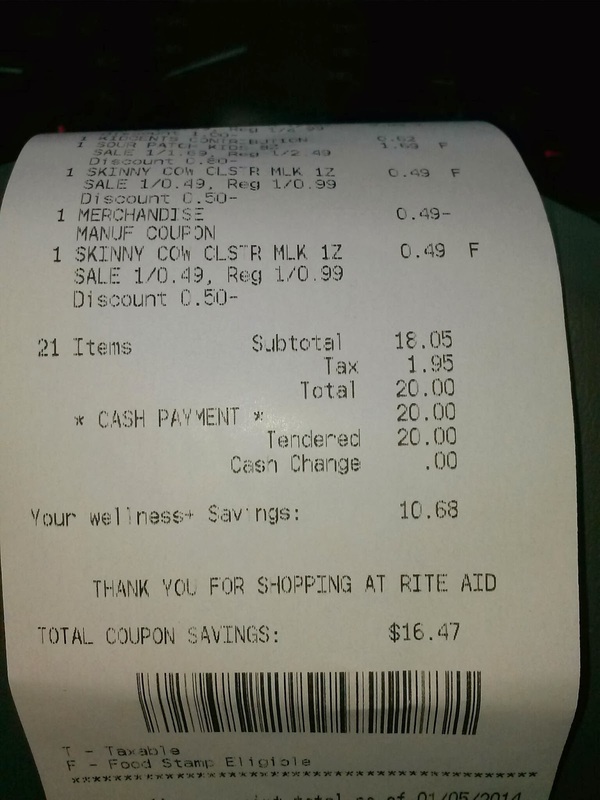 Rite Aid Deals and Weekly Coupon Match-ups! Rite Aid Coupons and Deals Match Up for this week’s ad dated 11/06 – 11/12 are ready with to help you save money! 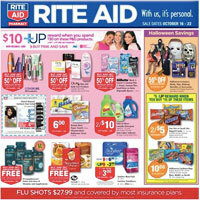 Rite Aid’s weekly ad features several great free items again this week. Use the coupon match up and Single Check Rebates and + UP Rewards to help you get organized. If you are looking for the match ups good thru 11/05 – just scroll down. Final Price: as low as FREE!! + $.50 overage!! TRY THIS SCENARIO BELOW!! Pleas feel free to share your own!! 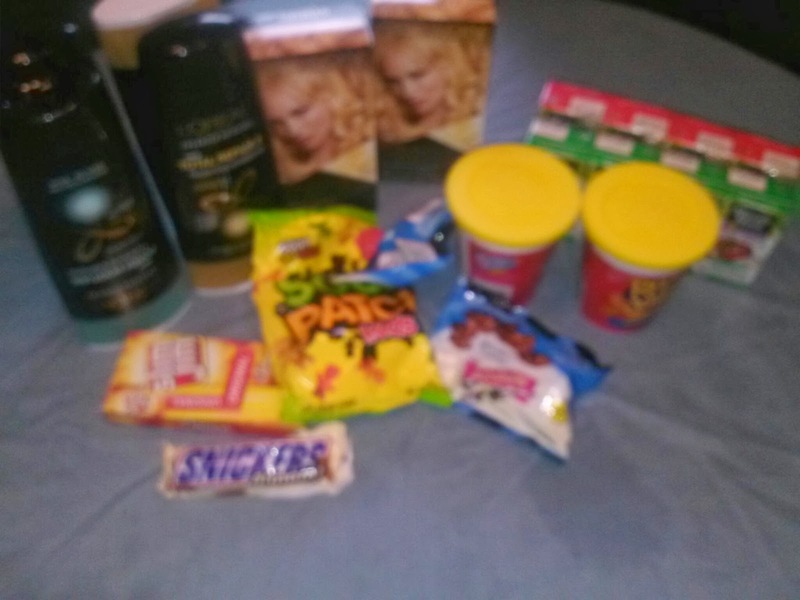 Final Price: $6.47 for all 6 products!! If you are looking for the match ups good thru 10/22 – just scroll down. Final Price: as low as FREE!! + overage!! Get Back: $3 SCR Dr. Scholl’s Massaging Gel *must submit by 10/25! 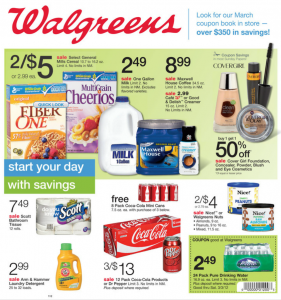 OR: $2 SCR Dr. Scholl’s For Her Products *must submit by 10/25! *limit 3, no coupons found! *limit 2, no coupons found! $0.79 Revlon Mascara & $0.35 Suave at Rite Aid! 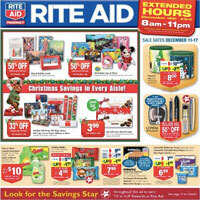 We are in for another great week at Rite Aid! Pricing is valid 10/16 – 10/22. Final Price: FREE!! + $2 overage!! 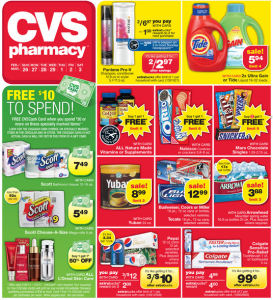 Less: $5/1 Dermasilk Eye or Face Lift Products (9/18 RP) *ad states to check this Sunday’s paper also! Or: $2/1 Playtex Infant Product *receive coupon in email in 24 hours! 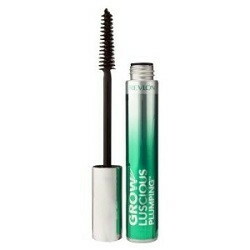 Get $5 UP+ wyb $20 of product below, limit 2! Try this scenario below, please feel free to share your own! Final Price: $4.21 for all!! Get Back: $17.99 MIR located in Sunday’s paper according to ad!! Final Price: as low as FREE!! + $6 overage!! Less: $1/1 Infusium 23 Product (9/18 ??) *ad states to check Sunday’s paper! 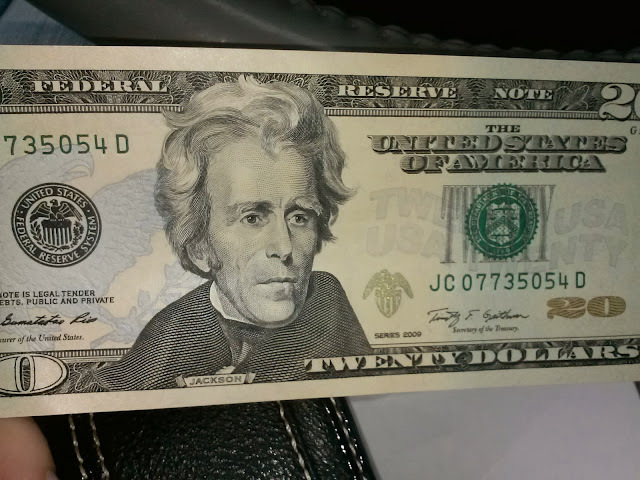 Get $10 UP+ wyb $20 of product below! Limit 1, ALL products are B1G1! *not sure of the price of this as they did not have it at my store or available online but would work great as a filler to reach $20 if needed!